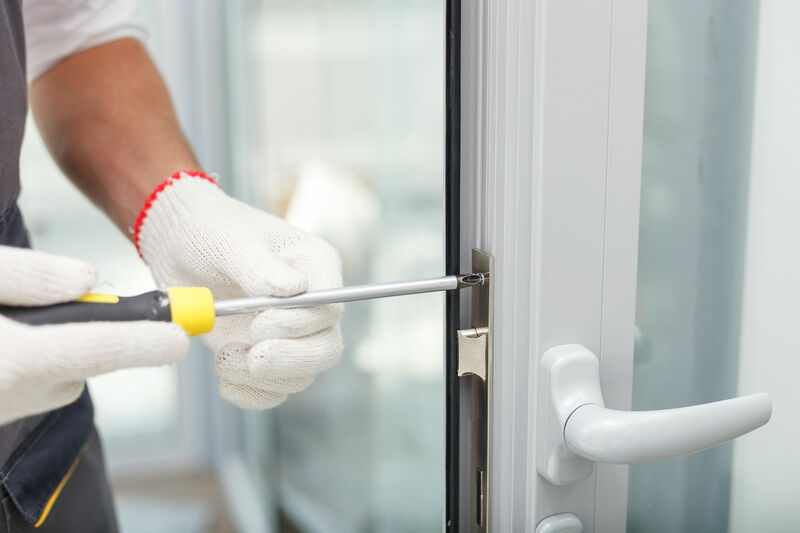 Locking your doors is a sure way to prevent theft and other break-in threats. However, what do you do if someone breaks a window to get into your home or business?  Provide yourself and your family with the certainty of protection with a security alarm system. 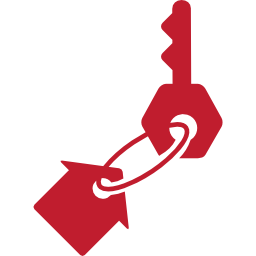 Simply having a posted alarm system tag is a deterrent. However, having a top of the line security system will warn the authorities to act and come to the rescue. 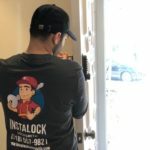 Instalock specializes in helping to build the right security system for your home and office. Your home is your castle. 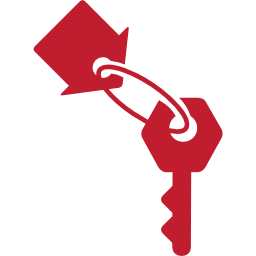 Fortify it with the best locks and the right security system for your needs. 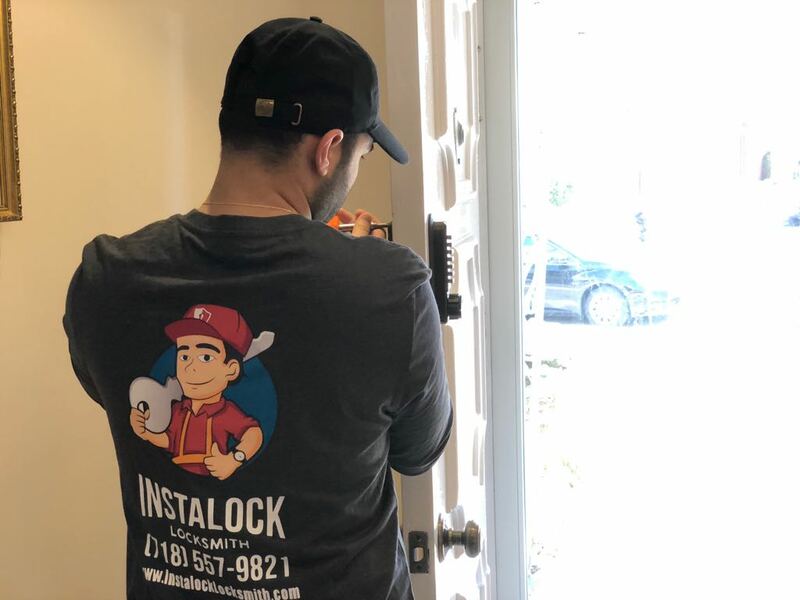 The electric technicians at InstaLock understand you want security but you also want to feel welcome and untrapped in your own home.  Our deal is not to sell you security equipment you do not need and that will overburden your daily life. 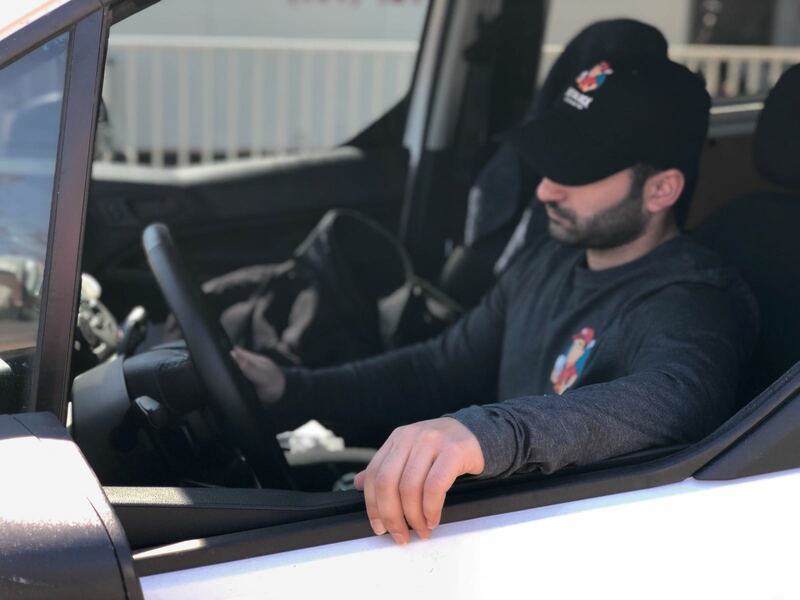 We aim to find the exact plan that will provide safety, security, and comfort for you and frustrating madness for anyone who attempts to break in. 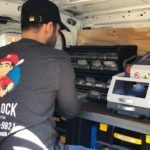 InstaLock is proficient in installing and maintaining safes for your valuables, security cameras to record and view all points of entry, electronic access control to allow those you want in and keep others out, and monitoring systems to transmit emergency services from police, fire departments, and EMT when it matters.  Your business is more than your livelihood, your employees and customers rely on you for many aspects of their lives too. 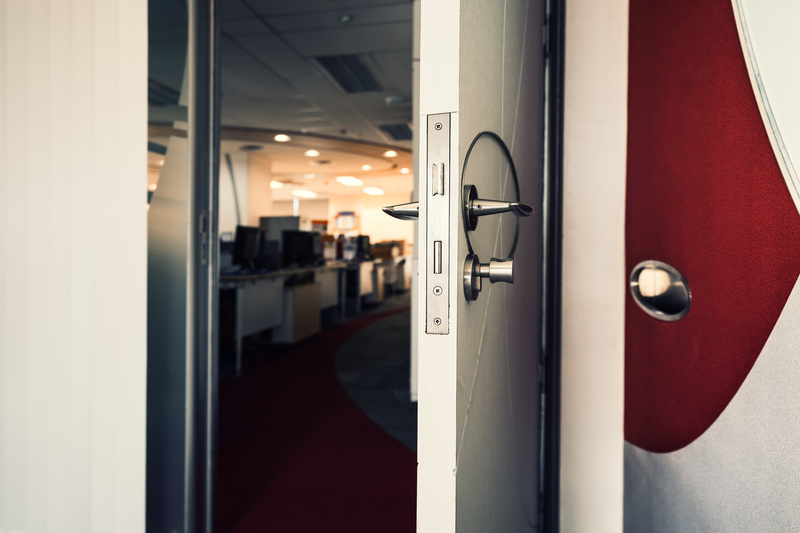 Protect what matters with a business security system. 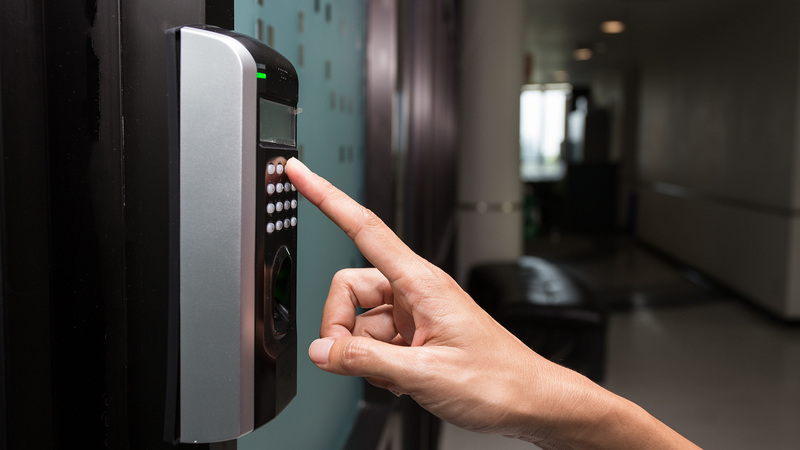 Being proactive with your company security system has many added features not to overlook. Your employees will feel safer, your insurance payments might decrease, and your company can operate smoothly at peak performance. 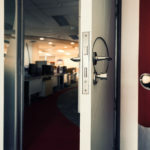 Depending on what type of business you have will help to determine what security system you should use. 24/7 security cameras can be installed to monitor the safety of your merchandise and record for any later investigations. Your safety is the most important aspect and we got that covered. 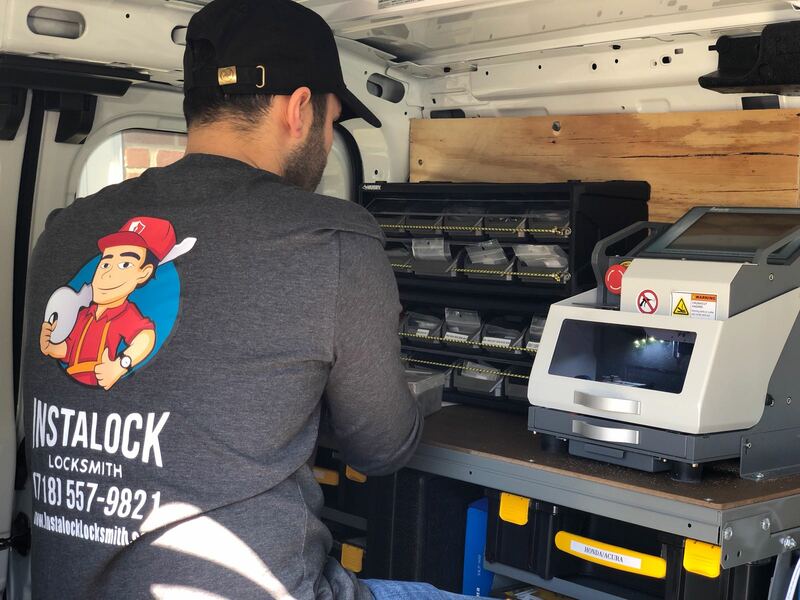 Schedule an appointment with the technicians at InstaLock to get started. 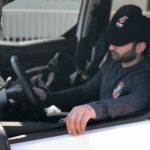 We will arrive at your location for a walk-through and let you know all the necessary points of entry to be cautious about as well as any other security issues that must be improved. Don’t assume that the part of town you live in means less crime. In fact, quite the opposite many times. 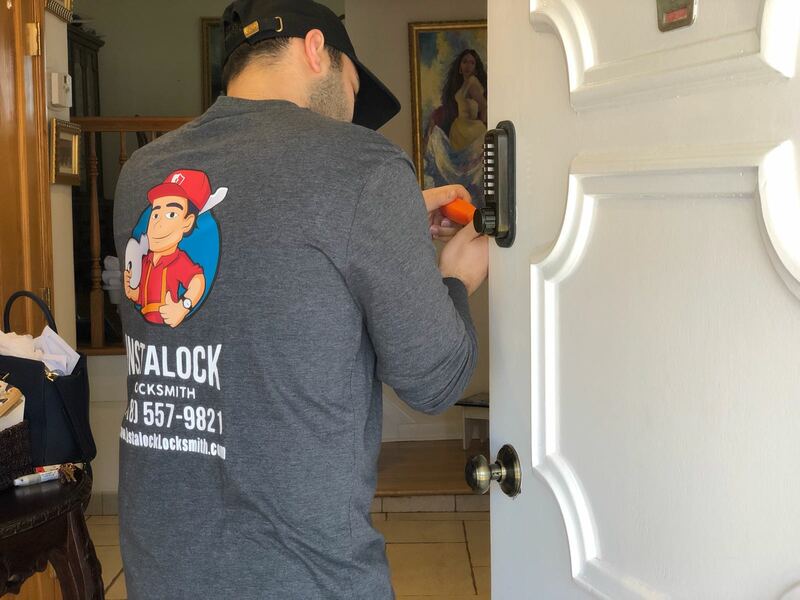 Building a security system that suits your requirements is what Instalock does best. It’s more than providing security. It’s about providing peace of mind. Call us at 718-557-9821 to get started. 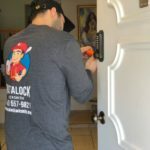 InstaLock provides reputable locksmith services including security systems for Brooklyn and NYC. We maintain friendly relationships with law enforcement and neighboring businesses. All products come with a warranty for labor and parts. Our business is properly licensed and insured under New York state law.